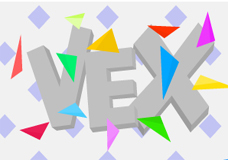 Play Vex 1 at Vex3game.com! 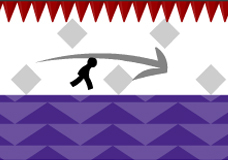 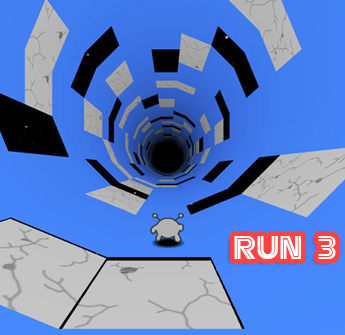 Run, jump, slide or swim through each level as fast as you can. 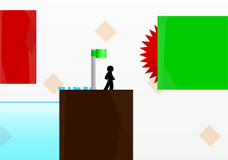 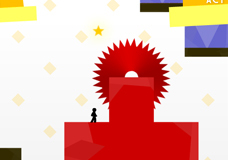 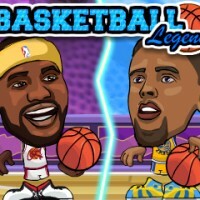 Avoid the obstacles and try to reach the next checkpoint.